A team of British and Czech scientists have developed a laser costing €44 million that they say is 10 times more powerful than any other on the planet and has the potential to revolutionize engineering in aeronautics, power and automotive industries. The 20-ton so-called “Super Laser” has an average power output of 1,000 watts, in what is seen as a benchmark in sustained high energy pulses - far greater than the world’s other high-power beams in Osaka and Texas. 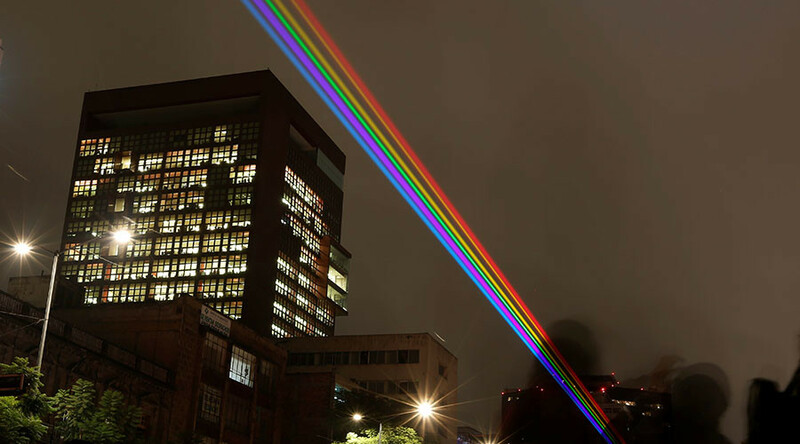 "It is a world record, which is important,” John Collier, director of the Central Laser Facility, told AFP. The super-laser will have the ability to harden metal surfaces, processing semiconductors and micro-machining material.